Join LA Forum for a discussion on housing and social equity with Karen Kubey — urbanist, author and Visiting Associate Professor at the Pratt Institute School of Design. 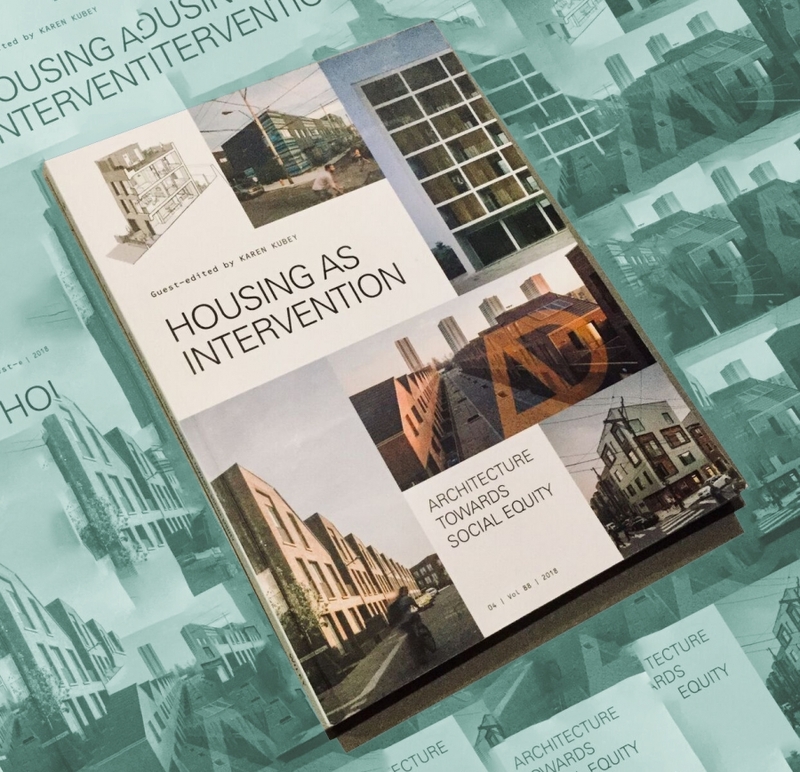 The event also marks the launch of the publication Housing as Intervention: Architecture towards Social Equity, a 17-essay volume by Architecture Design (AD), edited by Kubey. Moderated by Frances Anderton of KCRW’s DnA, panelists and Kubey herself frame a conversation around housing’s primary position in our lives, economies and the built environment. In the face of persistent injustice and disparity worldwide, how can architects make a meaningful contribution? How can housing projects — including their design processes and development — act as interventions towards greater social equity?